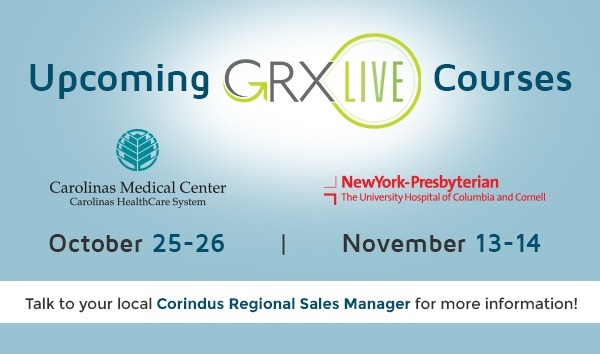 We are pleased to announce the launch of the the PRECISION GRX Study, a post-market registry to continue market surveillance of our second generation CorPath® GRX System. The PRECISION GRX Registry will include up to 25 sites and enroll up to 1,000 patients receiving robotic-assisted PCI. The study will gather data to evaluate patient outcomes, potential economic benefits, procedural parameters and the expanding capabilities of robotics in PCI. Additional sub-studies will seek to evaluate the impact of robotics on left transradial access and robotic wiring times. Dr. Ehtisham Mahmud, Division Chief of UC San Diego Health, Cardiovascular Medicine and Medical Director, Sulpizio Cardiovascular Center, has been named as the Global Principal Investigator for the PRECISION GRX Study. UC San Diego interventional cardiologist, Dr. Ehtisham Mahmud, has been investigating the clinical utility of robotic-assisted PCI for a number of years and most recently, the CorPath GRX System. 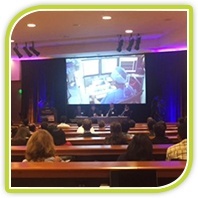 In July, he served as program director for the 2017 San Diego Cardiovascular Interventions Robotics and CHIP meeting, performing multiple robotic-assisted PCI procedures that were broadcast live during the event, demonstrating the capabilities of CorPath GRX. Dr. Mahmud has experience with both the first-generation CorPath 200 System and CorPath GRX and has had the opportunity to teach the technology to multiple interventional fellows and visiting physicians. 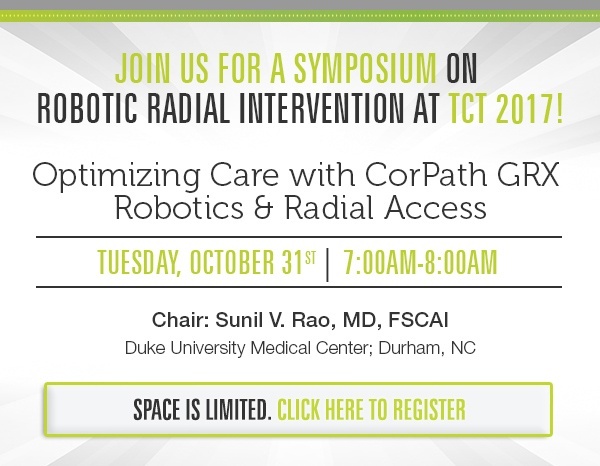 Although there is a learning curve for complex robotic PCI (20-25 cases), the CorPath System represents a major breakthrough in the field of interventional cardiology. Our newest case review highlights a robotic-assisted PCI of a type C lesion with in-stent restenosis in a tortuous circumflex performed by Dr. Mahmud. Transradial PCI adoption has been increasing in the United States but occupational hazards for operators continue to be a concern. 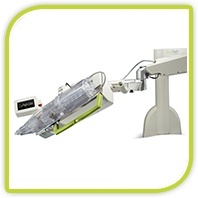 Recent studies have shown radiation exposure increases 2 times that of femoral procedures and certain techniques such as left radial access have often been avoided due to awkward ergonomics. 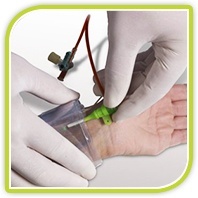 Despite these challenges, there are well-documented patient benefits to radial interventions, including fewer major bleeding incidents and vascular complications. In our latest blog, we discuss the benefits of left transradial access and how robotic-assisted PCI can help physicians overcome the challenges of left radial access while enhancing patient benefits.